For Westminster Bridge Road, take the 12, 53, 59, 76, 148, 159, 211 or 341. For Belvedere Road (just behind the attraction, parallel to the South Bank), take the 77 or RV1. For York Road (next to Waterloo and behind the attraction) take the 211, 77 or 381. 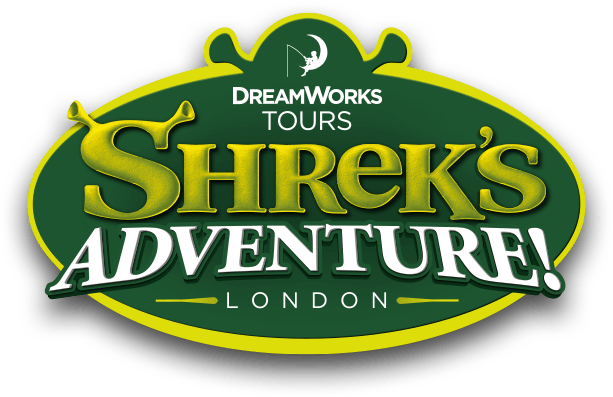 Many other buses stop in Waterloo Road, which is a few minutes walk from Shrek's Adventure! London. These include 1,4, 26, X68, 76, 168, 171, 172, 176, 188, 243, 507 and 638.